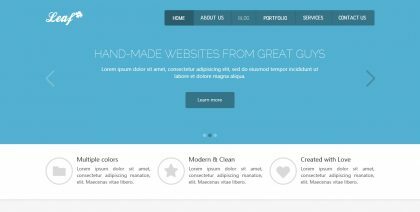 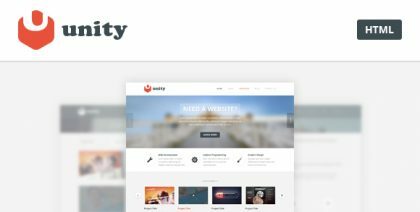 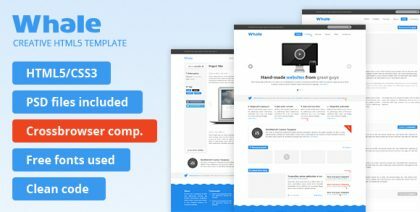 Clean and minimalistic responsive HTML5 template which can be useful for everyone. 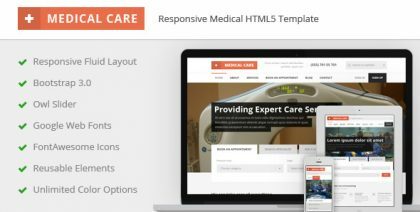 Best responsive Bootstrap-based HTML5 template which was specially designed for medical centers. 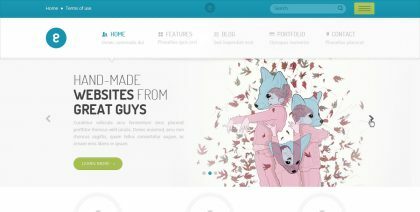 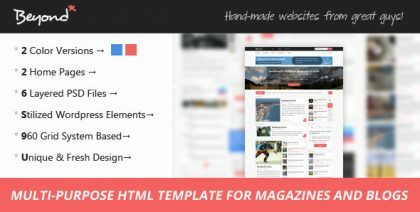 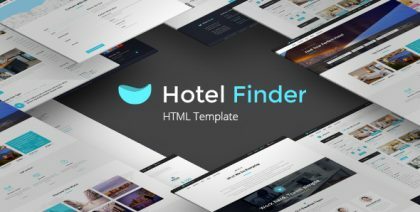 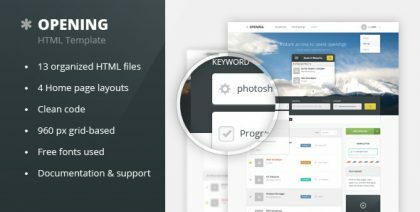 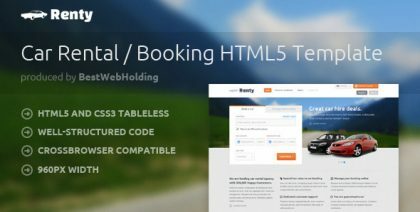 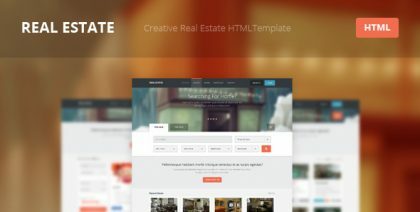 Best rental HTML5 template for car rental and booking online business websites.